Are You an Average Manager - or Excellent? 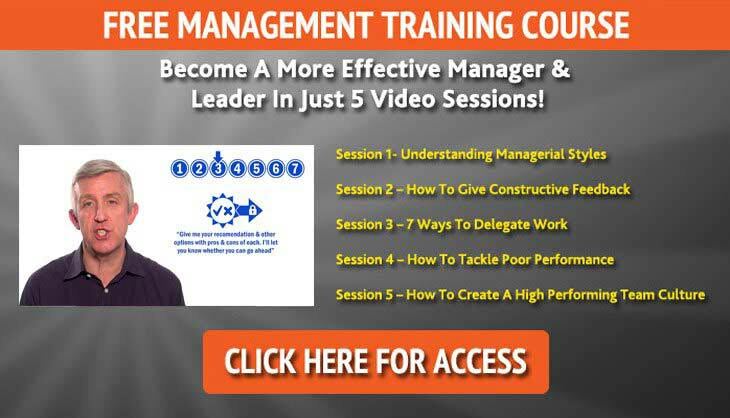 Are You an Average Manager – or Excellent? As a manager you shouldn’t strive to do the mininimum amount of work possible to get by each and every day. Your ultimate goal should be to become the absolute best manager you can be – not just a good manager but an excellent manager. Are you a results oriented person? Are you always looking towards the final outcome or are you merely interested in the here and the now? Are you focused on your customers? They’re the backbone of your business. If you have no customer focus you’ll eventually lose all your business. Do you manage your team based on your personal beliefs or do you stick to the facts and processes implemented by the company. Are you constantly striving to improve yourself, taking continuing education courses to learn about innovative new ideas and technologies? 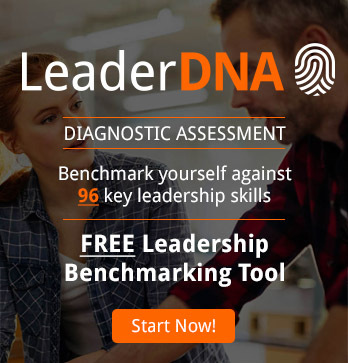 Do you have a sense of leadership and purpose? Are you focused on developing your relationships with your partners, both internal and external? Do you have a sense of corporate responsibility? Have you made your organization’s goals your own? Take a step back and evaluate your own performance as a manager. There are things you can do to improve your performance. Are you ready to meet the challenge?